Calvin House provides ideal wedding party accommodation for up to 8/10 adult guests or 8 adults and 2 children. With four king bedrooms, one smaller room for children and five bathrooms, Calvin exudes traditional country charm with its high ceilings and colonial furnishings. 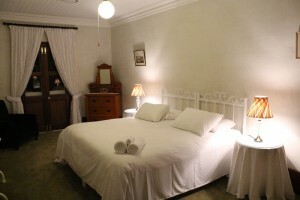 Two bedrooms have queen beds and the other three with super kings that can be split into single beds if required. Two roll-away beds can be provided for children attending the wedding. Calvin features a gourmet kitchen, air-conditioning, wood fire, flat screen TV, Bose sound system, professional billiard table, great outdoor entertaining area and a wonderful view over the landscape. 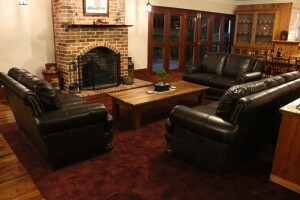 Calvin is set in 24 acres of pastoral spender and is a short drive to the heart of the Hunter Wine district with great restaurants, cellar doors and golf courses. Calvin House is perfectly suited to the requirements of your bridal party and is just a short walk or carriage ride to the Wedding Rotunda, Garden Courtyard and Calvin Hall. As a service to our guests, Calvin Estate can arrange 4 to 5 star accommodation through Unwind Hunter Valley for up to 100 wedding guests. 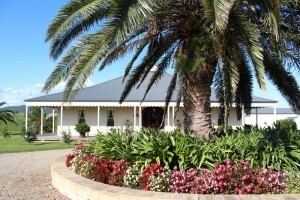 These accommodation facilities are within a 2 to 15 minute drive from Calvin Estate. A coach service for guests to and from local accommodation venues is available.